Are you trying to wow interviewers, but aren't able to? Does the thought of being interviewed send you into a tizzy? Well look no further, because this book will help you wow the interviewers and help you get the job as Database Machine Administrator. If you go for raw materials, it would take hundreds of hours to prepare it which you will find here thorough research well-presented and much shorter road to clear your Exadata interview. Even if you have experience with Oracle Exadata, this guide will help you assess your current skill level and brush up on any new improvements that might test you during the job interview. 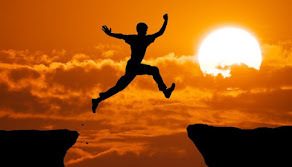 The study guide consists of 400+ topic wise questions and answers. You can also utilize this book in your day to day job. We all have spent countless hours to prepare and make it simple and effective. 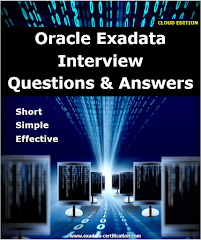 It is not only interview questions but you can review whole Exadata architecture quickly by reviewing this book which helps you to extend your Oracle Database skill set to the fast-growing Exadata platform. 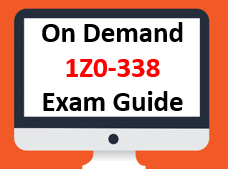 Rather than going through comprehensive, textbook-sized reference guides, this book includes only the information required immediately for job search to build a career as an Oracle Exadata Professional. 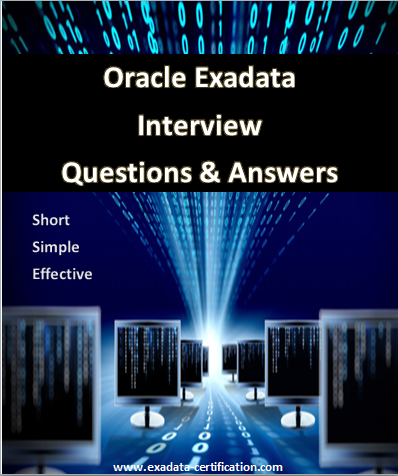 We are confident that more than 95% interview questions about Exadata Machine will be covered from this book. Get this book to stay miles ahead of your competition! How to use compression advisor on Exadata? 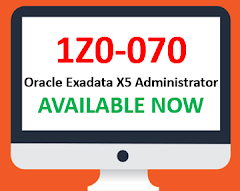 How to configure Exadata cell alert notification?